Tell Your Heart to Beat Again by Danny Gokey American Idol runner up. Que Tu Corazón Vuelva a Latir por Danny Gokey, finalista del Idolo Americano. All Things New performed by Elevation Worship. I Delight In You (A video montage of a song by John Nuttall based on Zephaniah 3:17). Forever by Bethel/Johnson/Jobe as performed by WorshipMob: an 18 minute worship experience. Seek My Face Psalm 27:8-9 “When You said, ‘Seek My face,’ my heart said to You, ‘Your face, O Lord, I shall seek.’ Do not hide Your face from me ...” Proverbs 25:2 “It is the glory of God to conceal things, but the glory of kings is to search things out.” A unique worship pursuit by Misty Edwards. The King Among Us performed by Elevation Worship. The New A Mighty Fortress is Our God (You'll never reject us - the faithful One" by Aaron Shust. Awake My Soul ("Bones, I will make breath into you, and you will come to life" from Ezekiel 37:5 by Chris Tomlin featuring Lecrae). Beloved (Tenth Avenue North) This is who God created you to become. Good To Be Alive (I wanna live like there's no tomorrow, love like I'm on borrowed time, cause it's good just to be alive) By Jason Gray. Grace (The key ingredient to the rich life of Faith - M. W. Smith. Great I Am (There is no power in hell or any who can stand, before the power and the presence of the Great I Am) by Phillips, Criag & Dean. 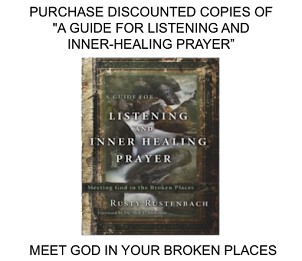 I See Jesus (By Greg Long) Inner healing - where was Jesus in the midst of the wounding event? I Surrender (Desperation, hunger, and thirst often lead us to deep surrender to God) by Hillsong Australia. My God By Desperation Band. Comfort is for all the hurting and the kingdom for the poor. One More Time (A heart moving song about the incredible benefits of listening to God one more time by The Katinas) NOTE: the version of "One More Time" in Spanish is "Otra vez"
Steal My Show by TobyMac (Often we're afraid to take initiative in something God wants us to do, but then HE shows up and works in our behalf and steals the show! Waiting Here for You By Martin Smith of Delirious?. How blessed is the man or woman who waits on God. When Mercy Found Me (In one moment everything changed ... when mercy found me) By Rhett Walker Band. Whom Shall I Fear (Worship the God of Angel Armies who's always by your side) by Chris Tomlin. Captured (This video/song portrays God's passionate love toward the one's He sent His Son to rescue by Kimberly & Alberto Rivera. Fall Afresh (Spirit of the Living God, come fall afresh on me) by Jeremy Riddle. Videos that were posted here have been moved to the bottom of the "Storyboard" Menu. 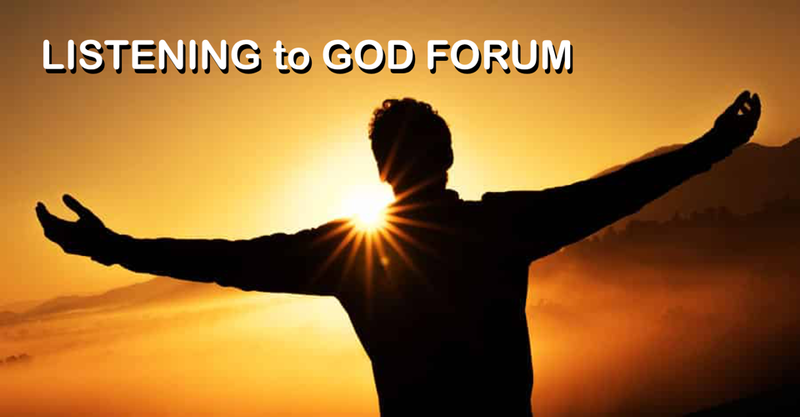 Thanks for sharing with us great blog about God and the values of God. Gangesindia always appreciate the values of god. Buy God Statues at Gangesindia.com.